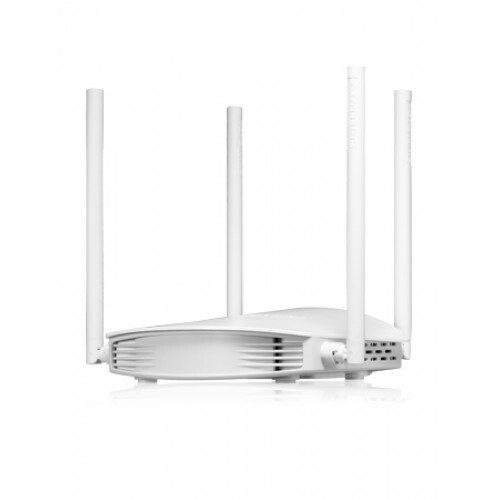 Complies with IEEE 802.11n/g/b standards for 2.4GHz Wireless LAN. 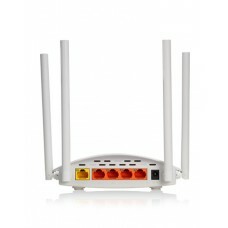 Up to 600Mbps data rate for Wi-Fi network. 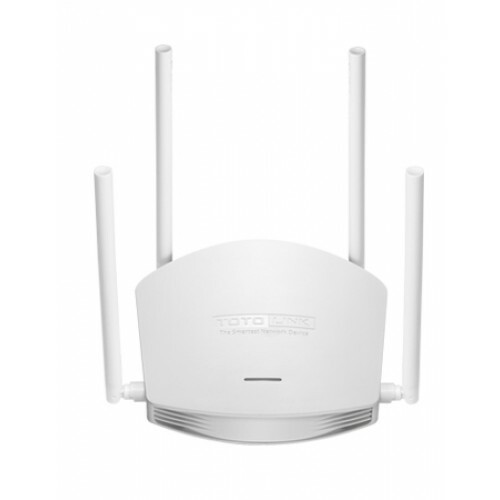 Advanced MIMO technology enhances the throughput and wireless coverage. 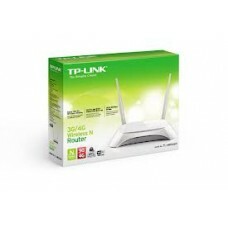 One Turbo slide switch for easy and quick Wi-Fi coverage extension. 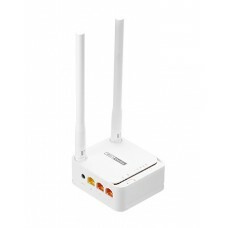 Supports DHCP, Static IP, PPPoE, PPTP and L2TP broadband functions. Connects to secure network easily and fast using WPS. 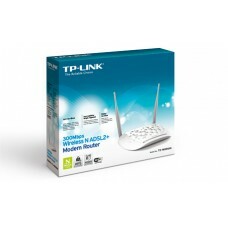 - Supports IP, Port, MAC, URL filtering and Port Forwarding. QoS: bandwidth control based on IP. Universal repeater and WDS function for easy Wifi extension. DIM: 3.6L x 3.1W x 1.4H in.